Photo courtesy of 3 Squeezes. Origami is a popular camp craft. 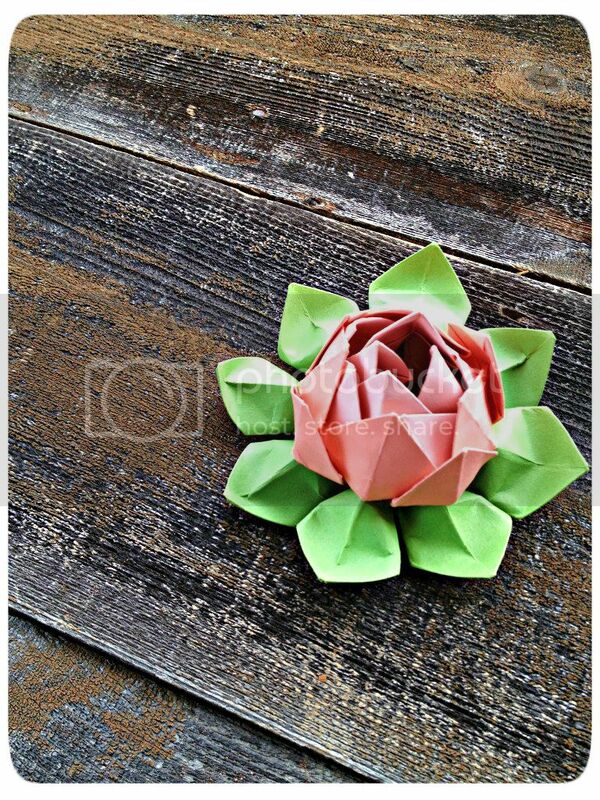 Check out Whitney's tutorial at 3 Squeezes on making an Origami Lotus Flower.